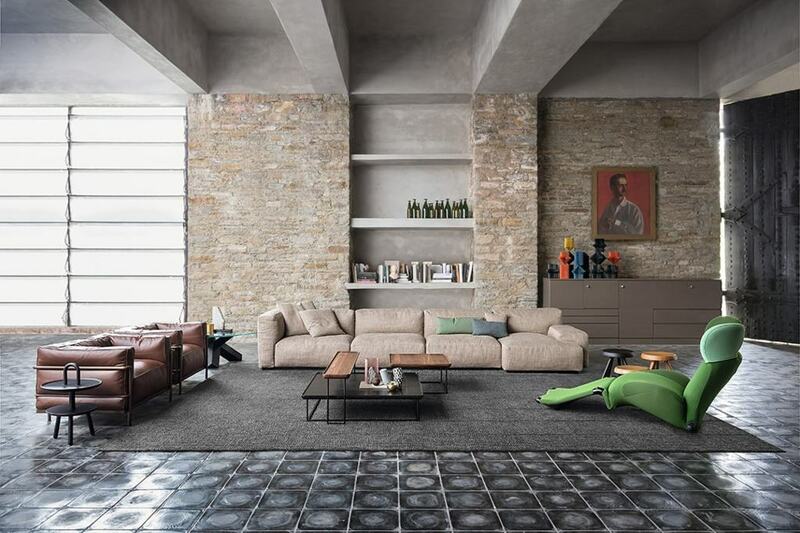 In 1927 brothers Casare and Umberto Cassina launched the Cassina brand in the northern Italian region of Lombardy, close to Milan and famous for its design manufacturing. 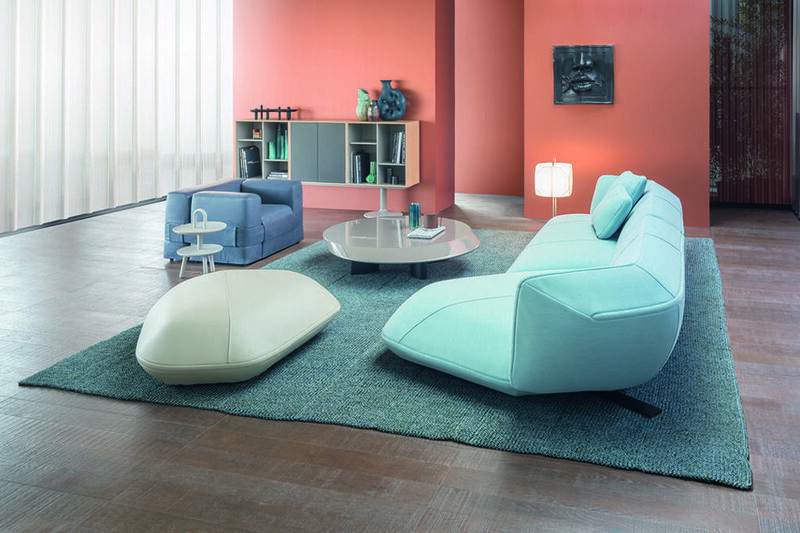 It was here that Cassina became a leader in industrial design during the 1950s. 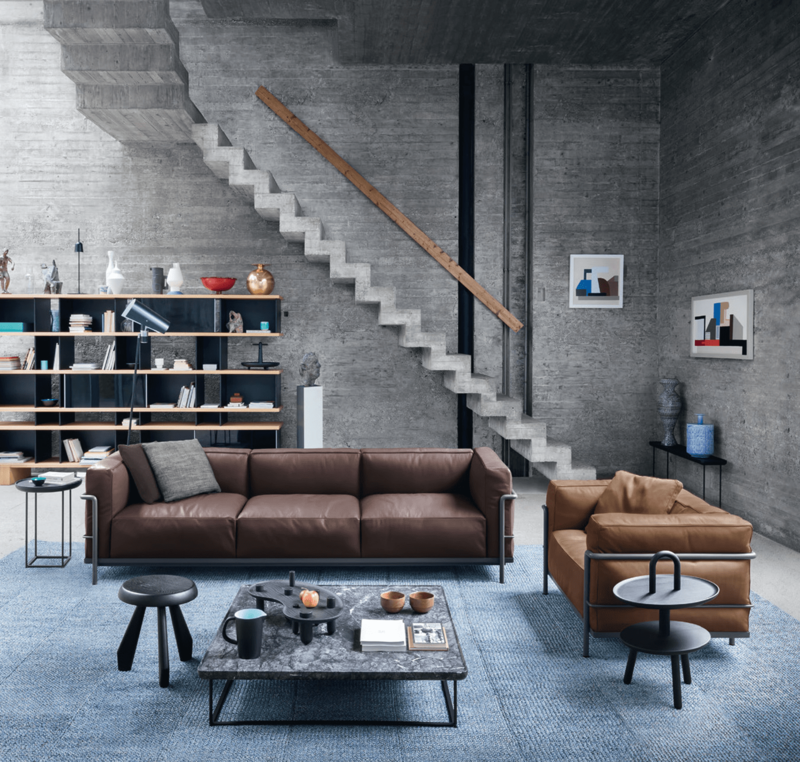 Today, research and innovation remain the foundations of the group, working side-by-side with important architects and designers, encouraging and supporting them to come up with new designs. 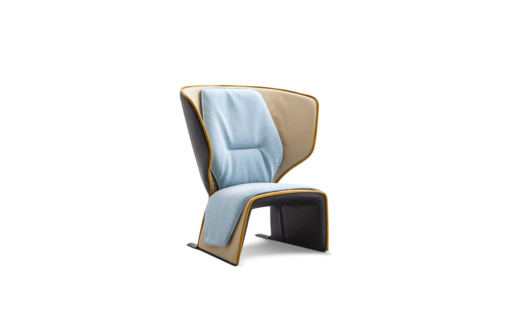 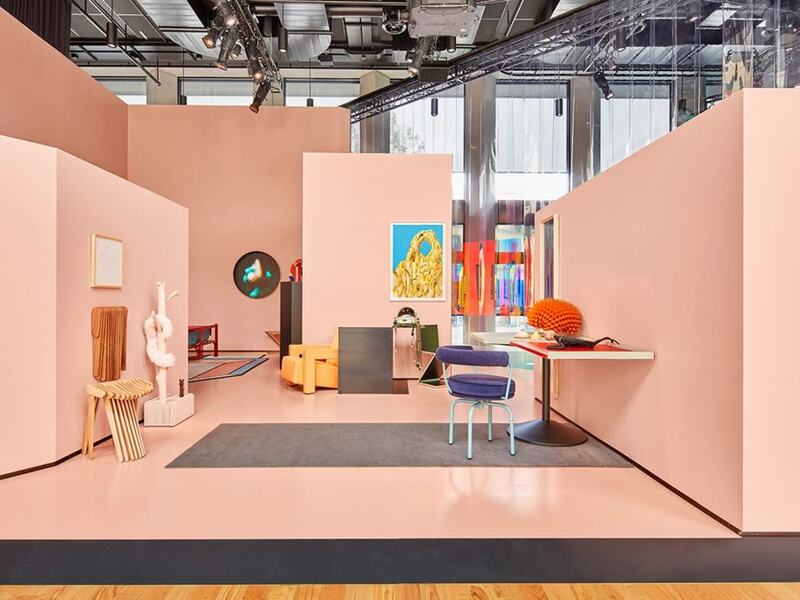 An ability to connect traditional craftsmanship with the latest technical skills and processes, is the innovative fusion that draws designers to Cassina eager to collaborate, with leading designer Patricia Urquiola joining as creative director in 2016. 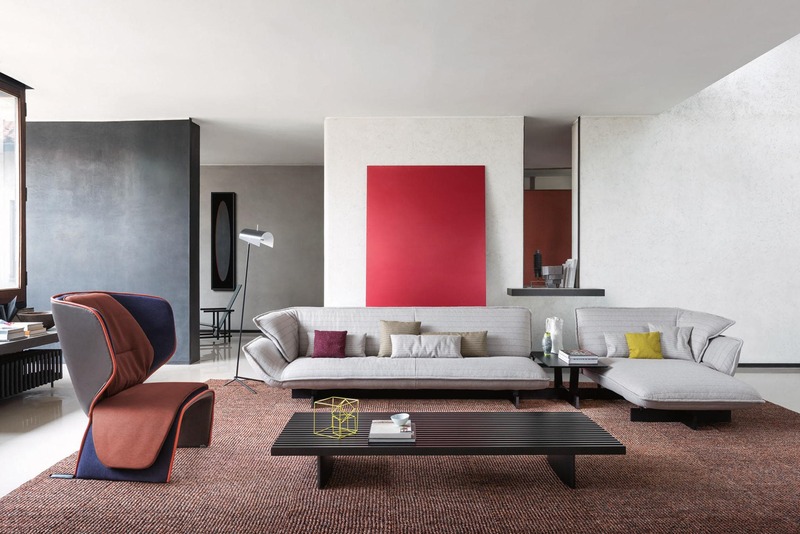 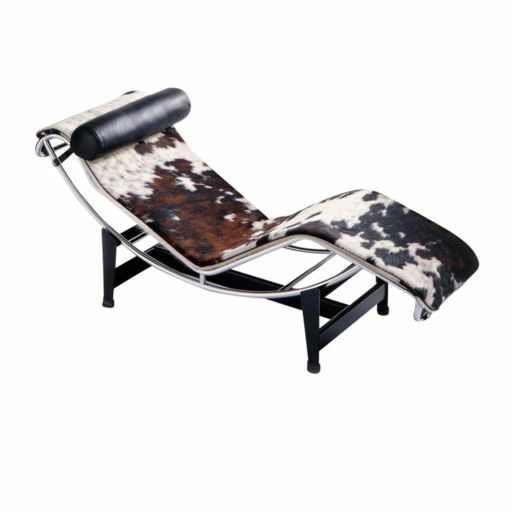 Back in 1964 when Cassina launched the Cassina I Maestri Collection, that same philosophy appealed to Le Corbusier, Pierre Jeanneret and Charlotte Perriand. 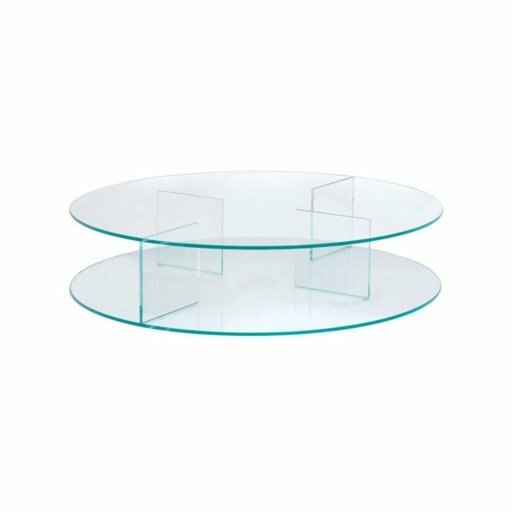 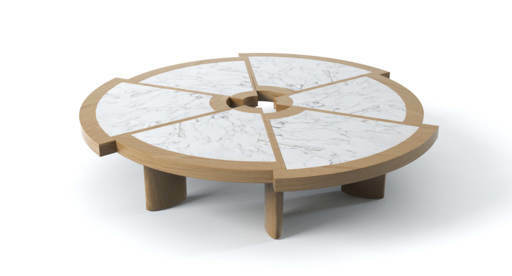 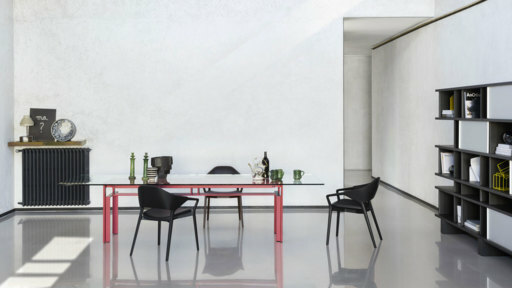 Since acquiring the exclusive worldwide rights to produce four models by the designers it has brought together some of the most iconic furniture by the great architects of modern classics, and the opportunity for the Cassina group to work in close partnership with their heirs and official cultural foundations. 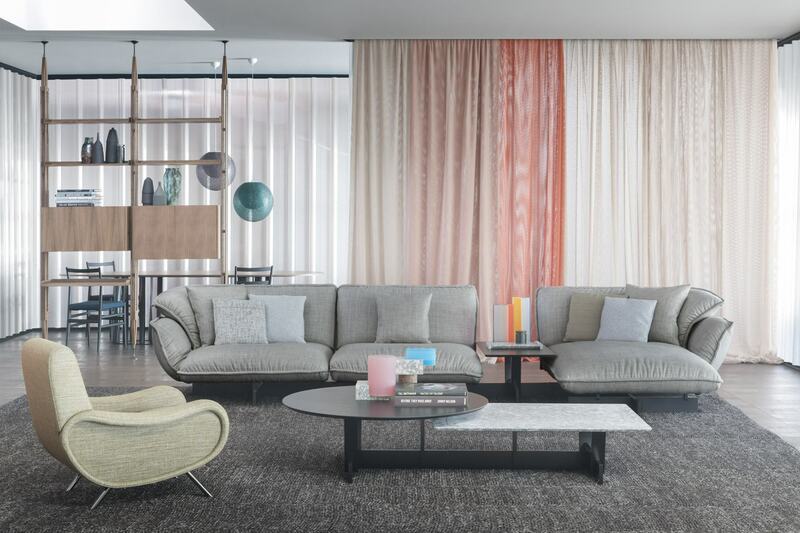 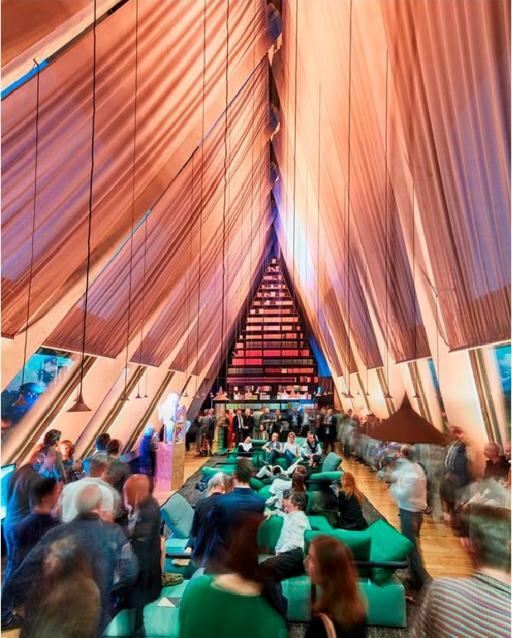 Driven by a pioneering vision, the company has always been ahead of its time, successfully attracting the most talented designers and architects in the making of new shapes, spurred on by the many inspirations and influences of contemporary design.